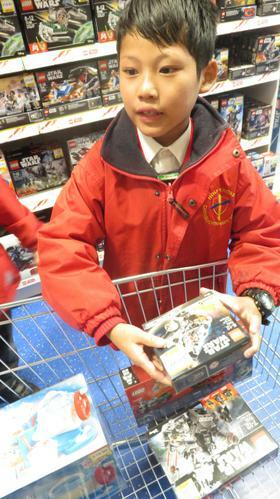 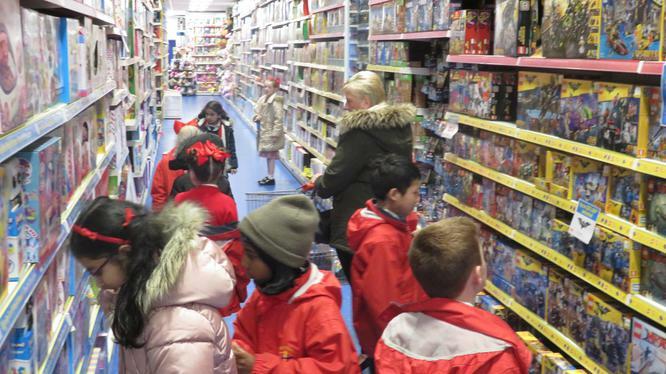 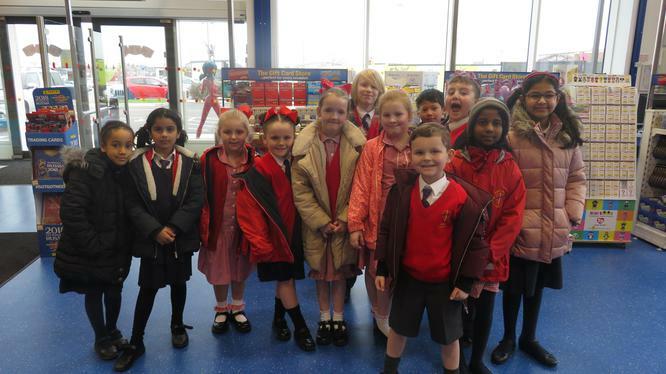 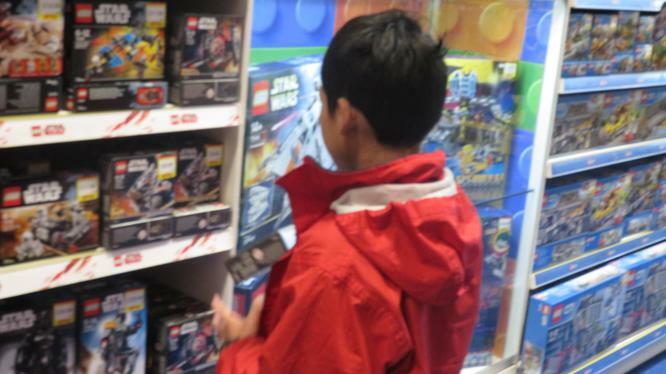 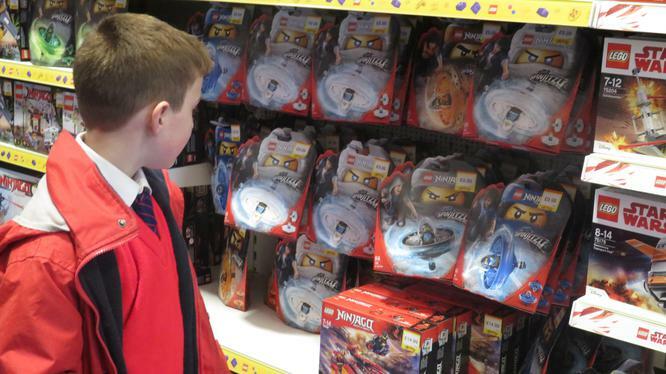 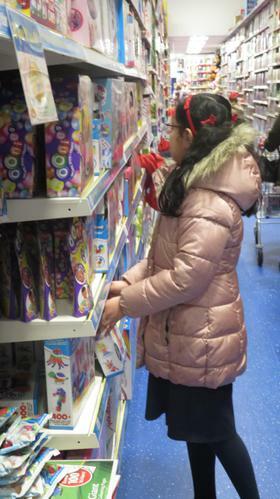 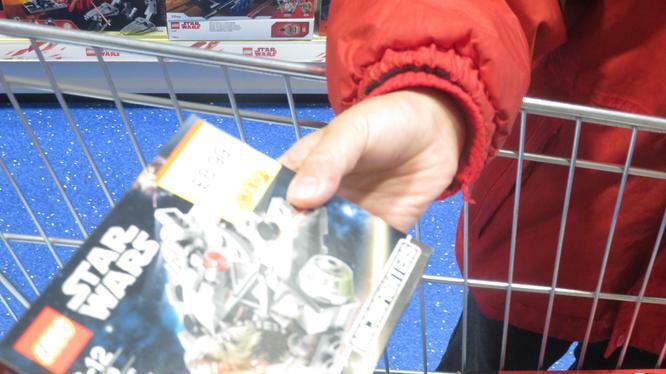 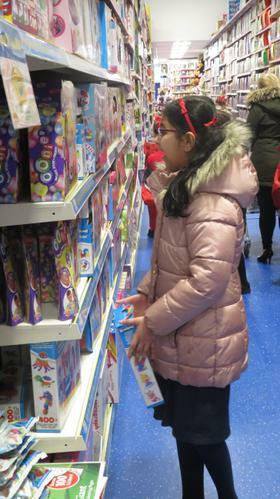 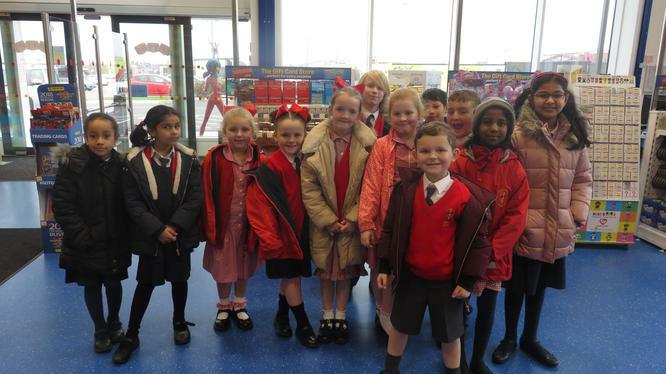 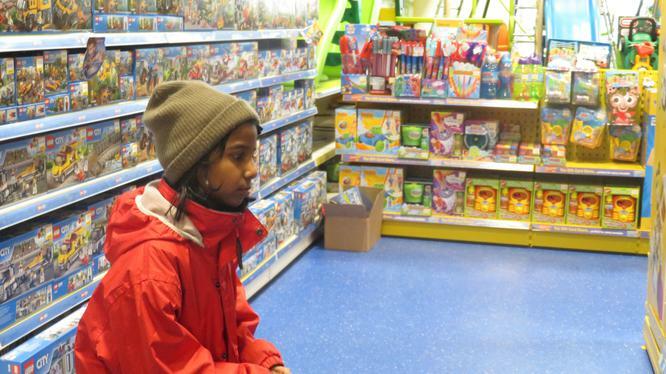 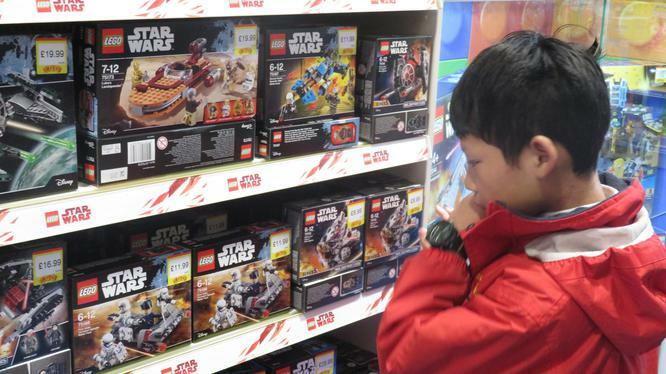 On Wednesday 11th April our Raffle Winners from last half term went on their trip to spend their £30 voucher in Smyths Toys before going to McDonalds for Lunch. 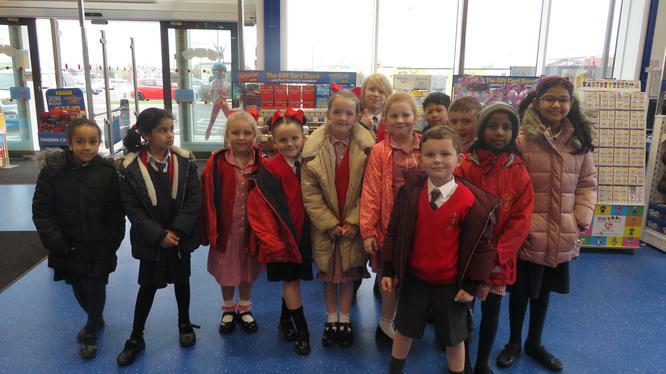 Well done to; Luke, Jiya, Shravya, Connor, India, Haris, Suba, Aaron, Salma, Lexi, Pearl & Gracie on their behaviour on the trip. 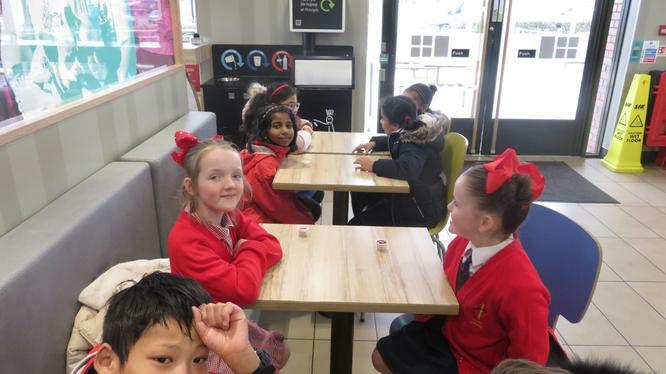 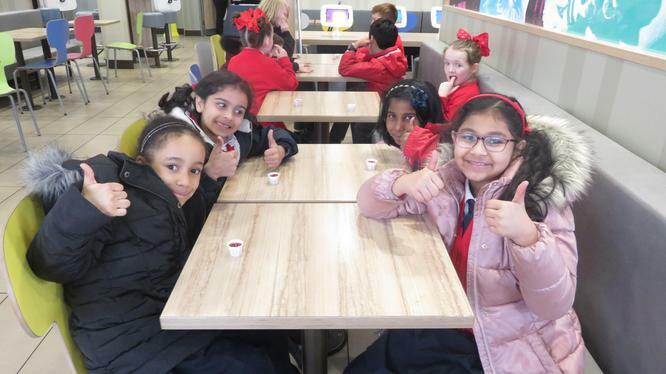 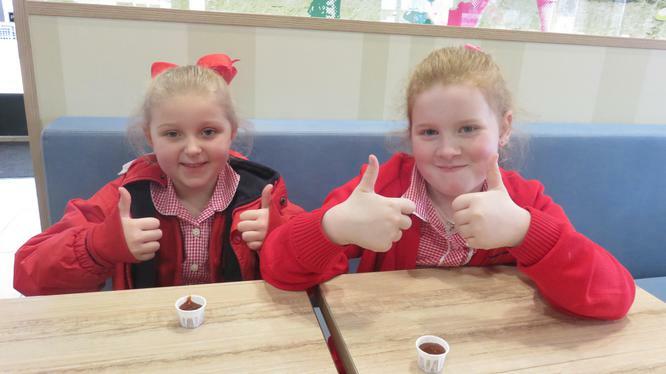 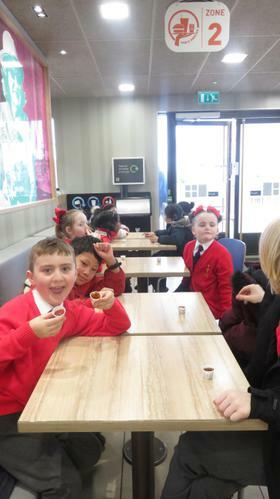 Three different people in McDonalds commented on how well mannered the pupils were.